The Pearl Mussel Project (PMP) is a 5 year European Innovation Partnership (EIP) funded to the tune of €10 million by DAFM through the Rural Development Programme. 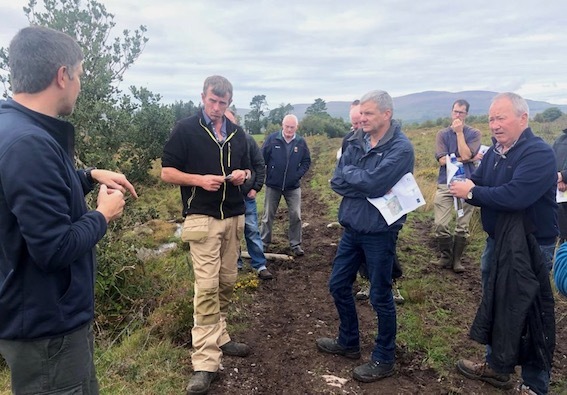 The aim of the project is to design and implement an innovative results based farm programme which will help with the long-term conservation of critical endangered freshwater pearl mussel populations in Ireland. The PMP foresee established farm advisors as having a key role in the successful implementation of the programme. The role of trained advisors will be to assess farm habitats, advise farmers on supporting actions, and help farmers in preparing annual works plans. Only PMP approved advisors will be able to work on the programme. The PMP will present further details on the programme and the role of farm advisors at two indoor advisor information meetings to be held in January 2019.